SS YEA! staff teams with high schoolers to equip them with the life skills necessary for successfully navigating high school and beyond. This 1 week (Monday - Friday) course will cover topics that are often faced by today’s young adults. 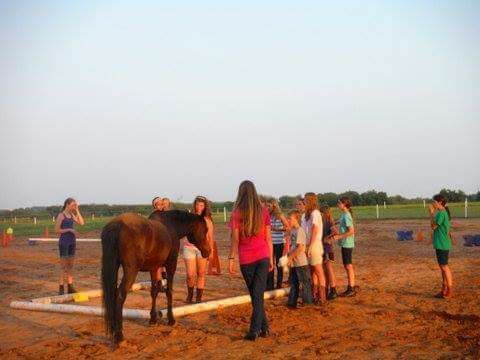 Please check us out and choose to join with us as we learn through valuable, Equine Experiential Education activities. Each youth participant will have the opportunity to experientially interact with the horses in a collaborative learning environment. We use this controlled, but dynamically interactive approach so that each young adult participant may discover positive ways of communicating and interacting and other valuable skills necessary to prepare for college and career.